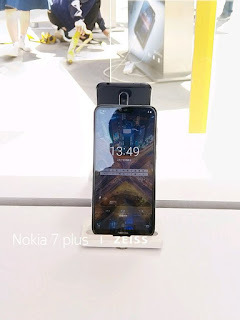 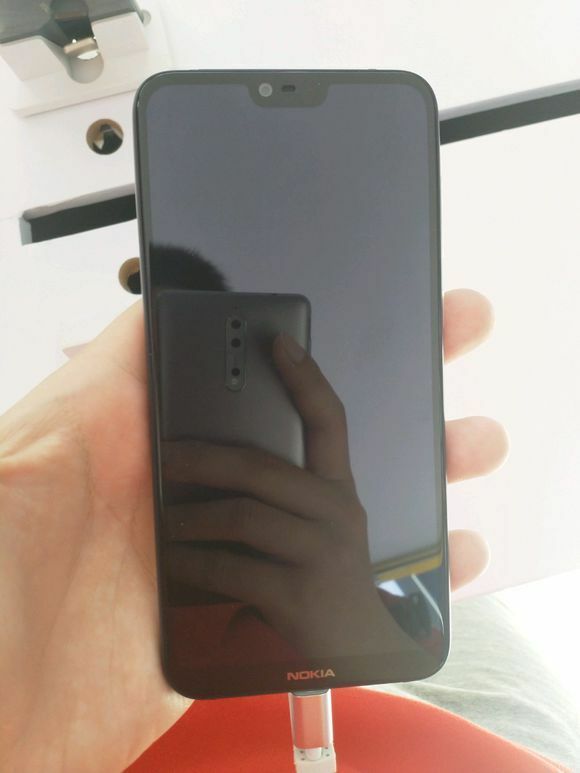 HMD Global expected to launch Nokia X series smartphone in China on 16th May. 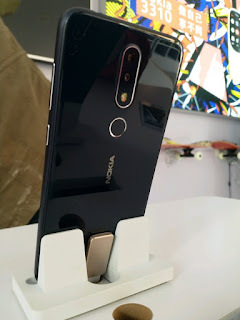 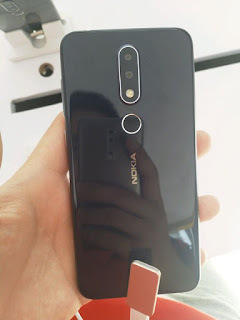 According to a new report, Nokia to launch Nokia X6 smartphone in X series. 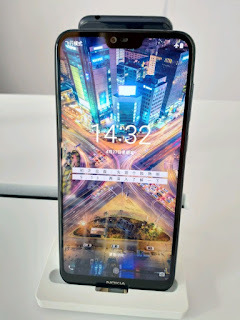 It is said to feature a 5.8-inch FHD+ display with a notch design and 19:9 aspect ratio display. 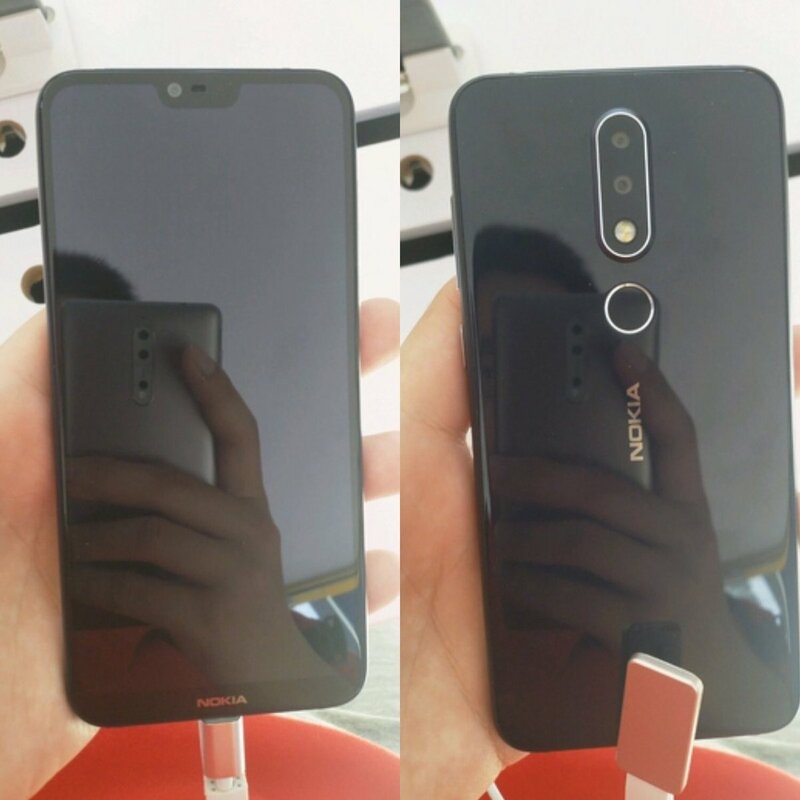 vertical dual rear camera arrangement.powered by two different SoCs – Snapdragon 636 with 6GB RAM or MediaTek Helio P60 SoC with 4GB RAM. 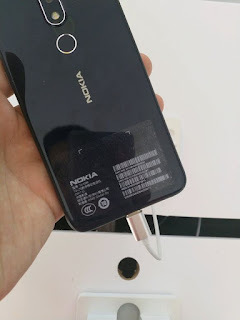 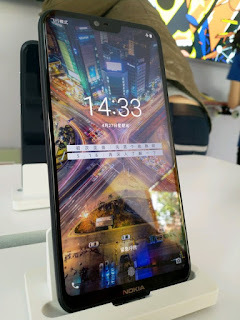 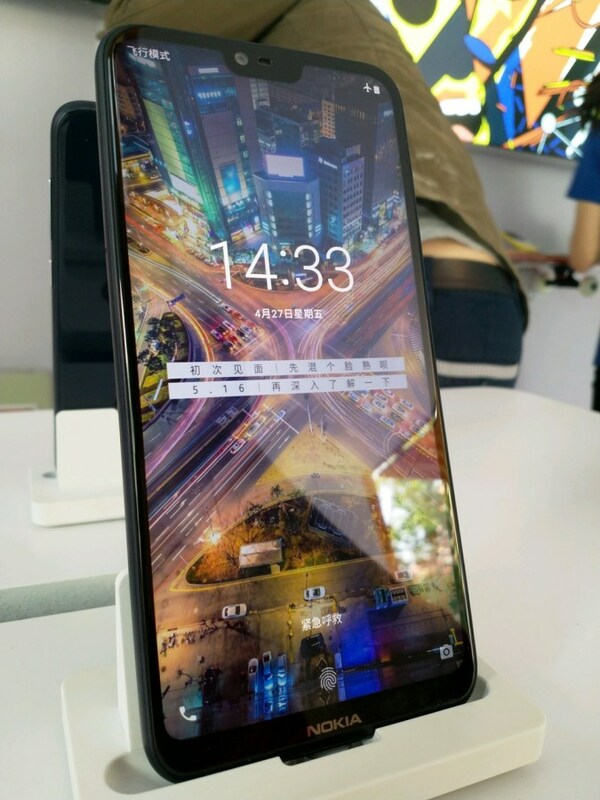 Nokia X6 is rumored to be priced at 1499 yuan for the 4GB RAM + 64GB storage and the 6GB RAM with 128GB storage is rumored to cost 1799 yuan.